Up to 40 competitors had the opportunity to participate in the special seasoning challenge. 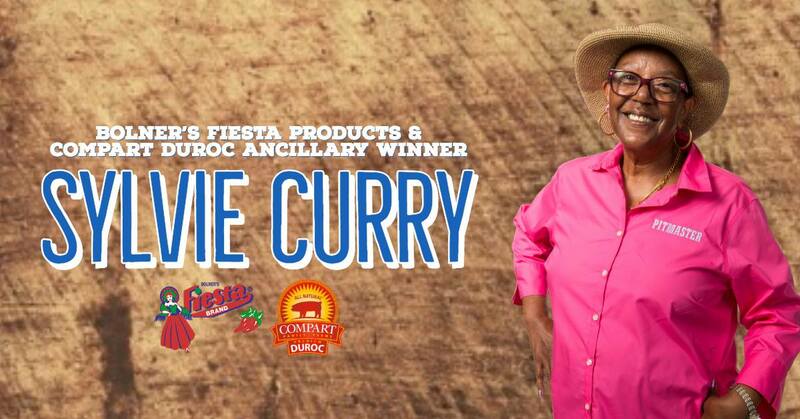 Contestants were provided pork loin, compliments of Compart Duroc, and were tasked with creating a dish using any combination of Bolner’s Fiesta Seasonings. Stay tuned to learn about the ancillary challenges that will be featured at the main event in Dallas, Texas, Oct. 16-20. In the meantime, follow the World Food Championships on Twitter (@WorldFoodChamp), Facebook and Instagram (@WorldFoodChampionships) for more Food Sport updates.